ComNav’s Satellite Compass uses advanced GPS kinematic technology to update precise heading, position, rate of turn, speed, heave, pitch and roll information. 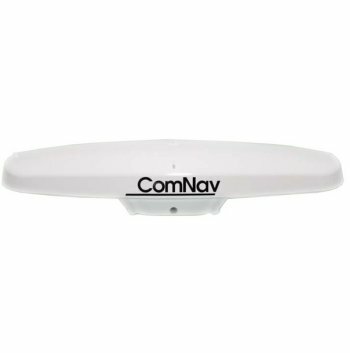 With the single data cable plug-n-play installation, this low maintenance compass is made without moving parts and therefore does not require routing upkeep. Unlike magnetic or gyro compasses, accuracy is not affected by g-force or velocity. Integrated gyro and tilt sensors offer unmatched accuracy, providing heading during momentary loss of satellite signals so seamless navigation is experienced during quick GPS signal reacquisition.